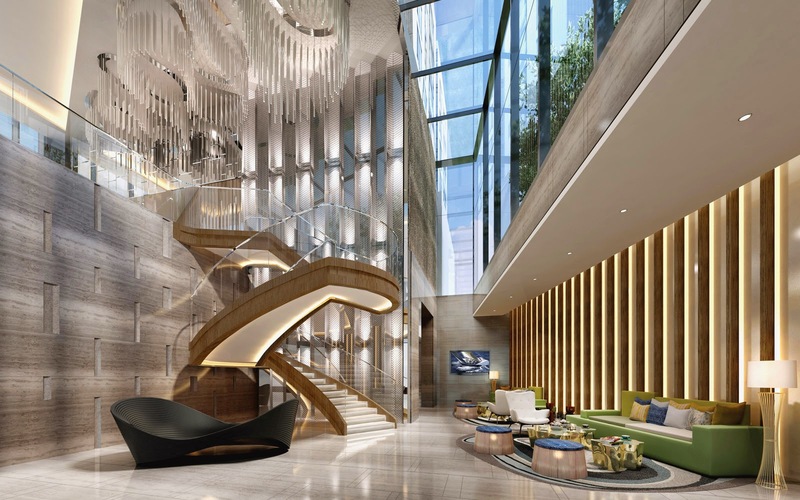 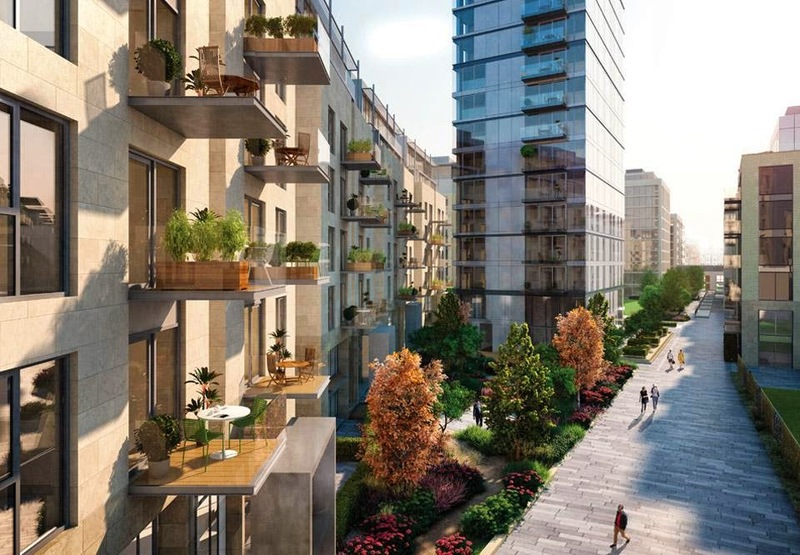 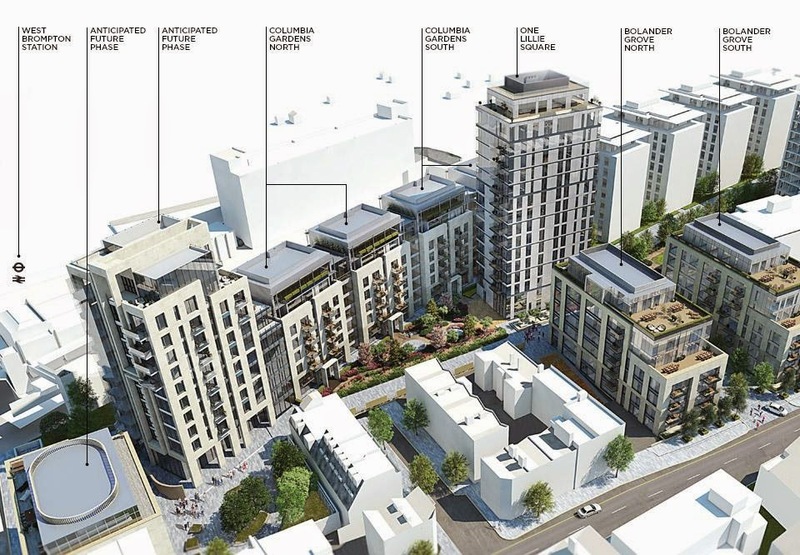 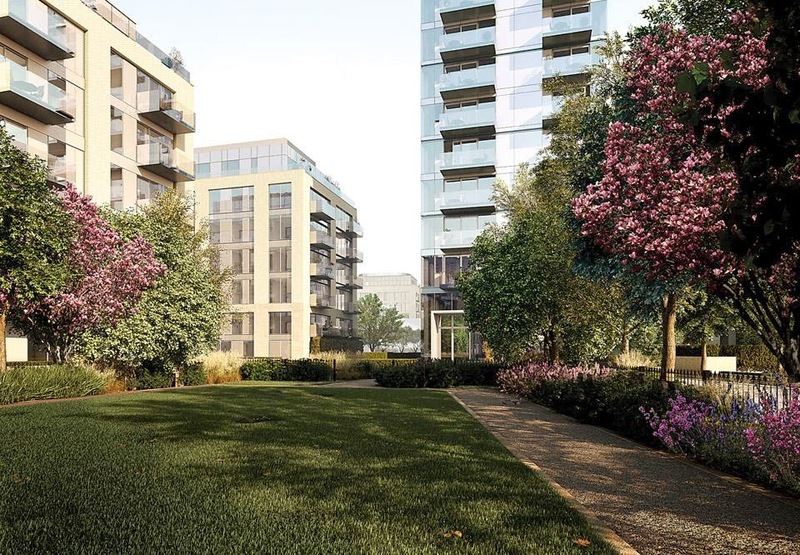 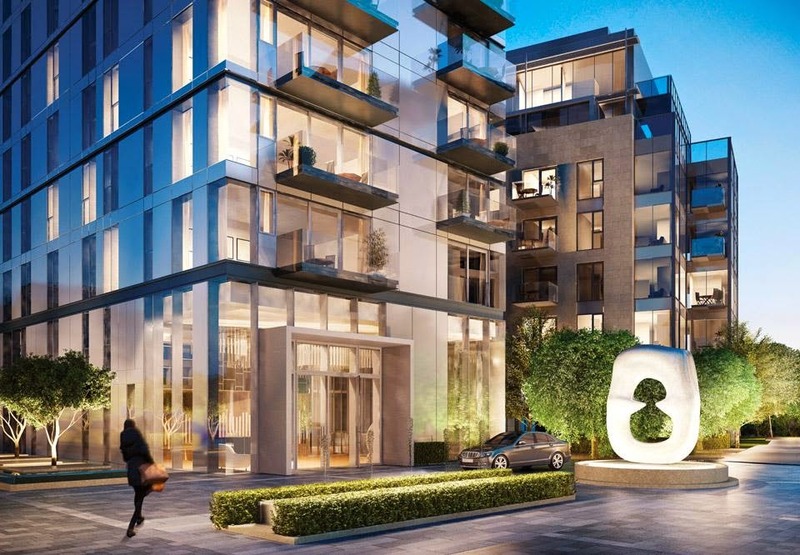 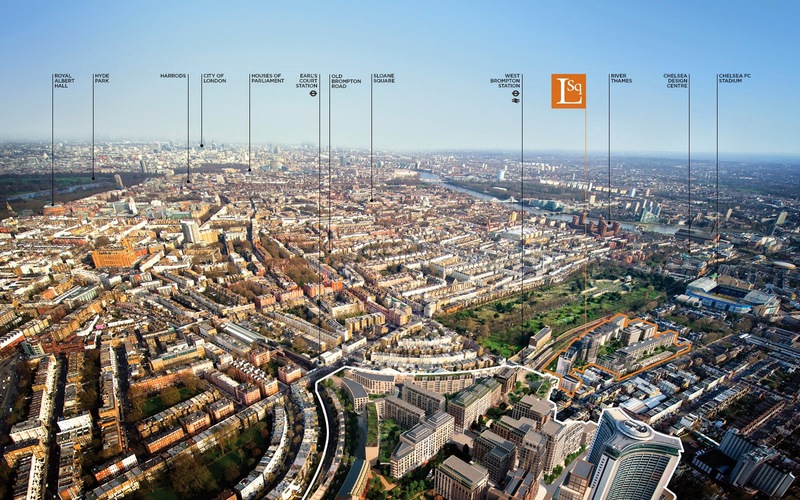 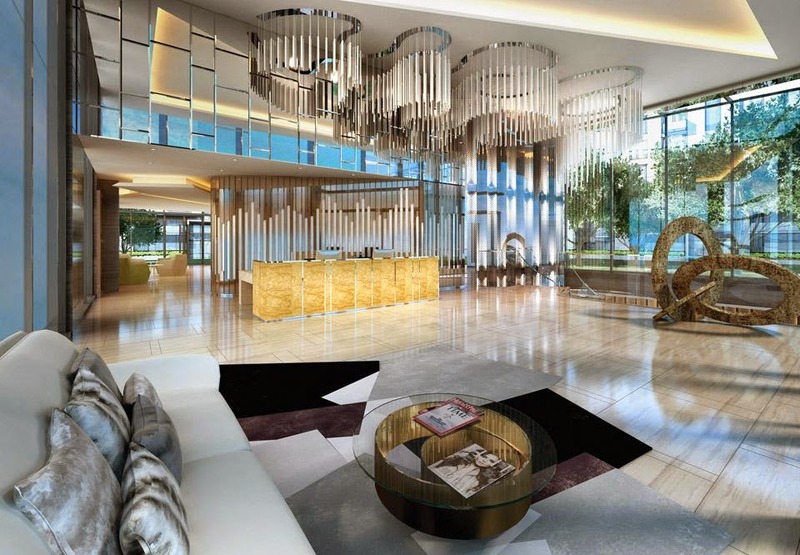 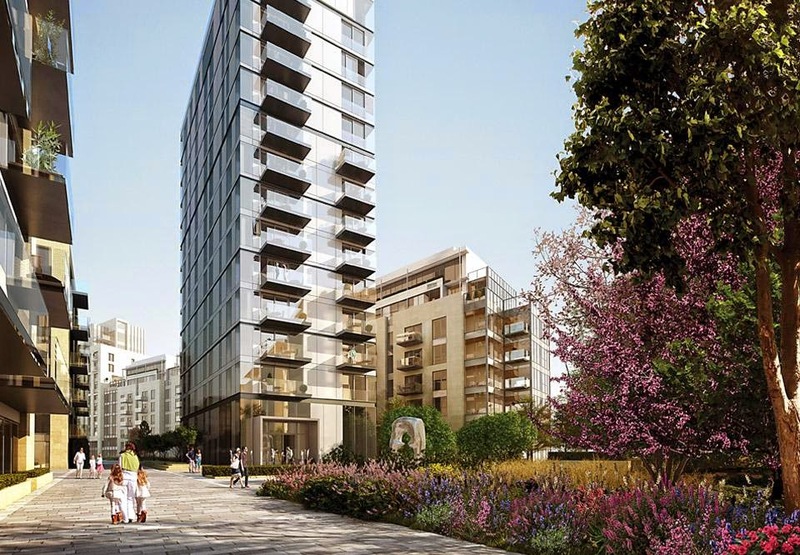 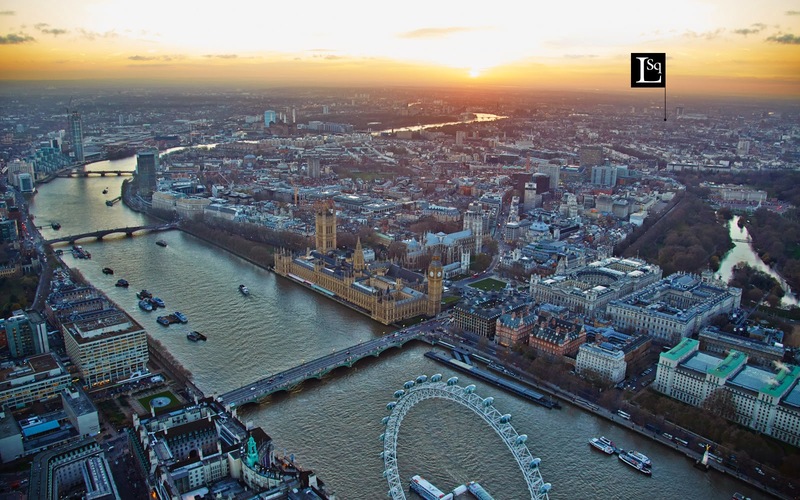 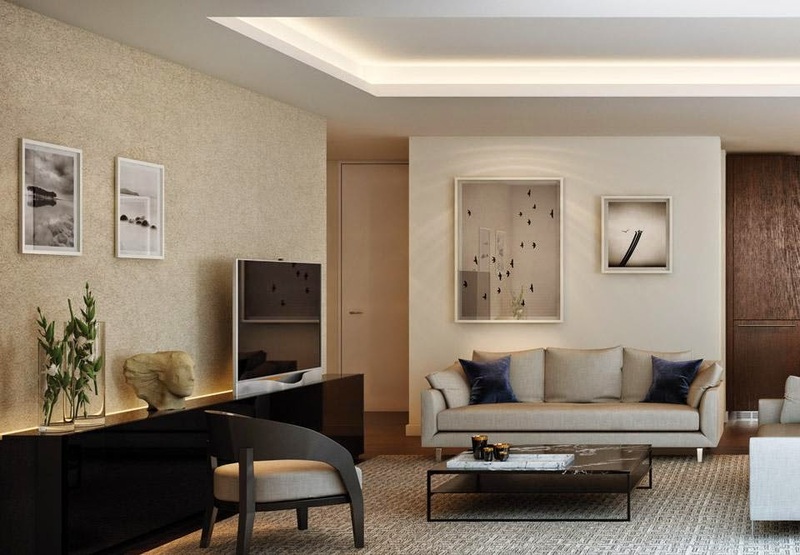 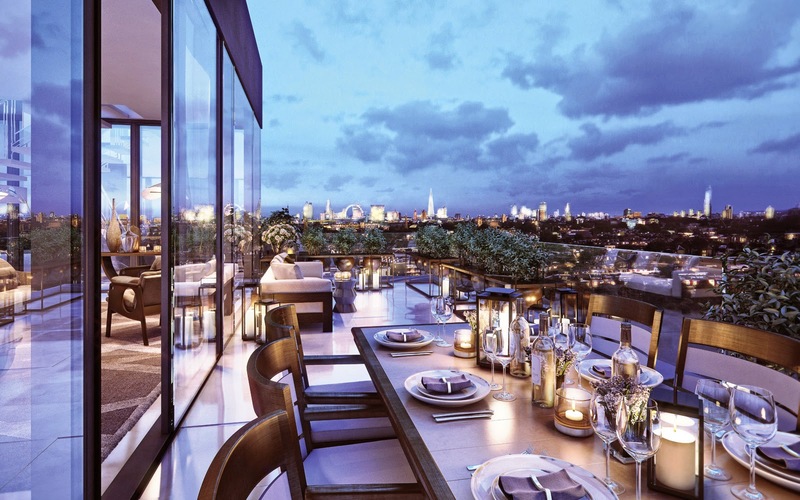 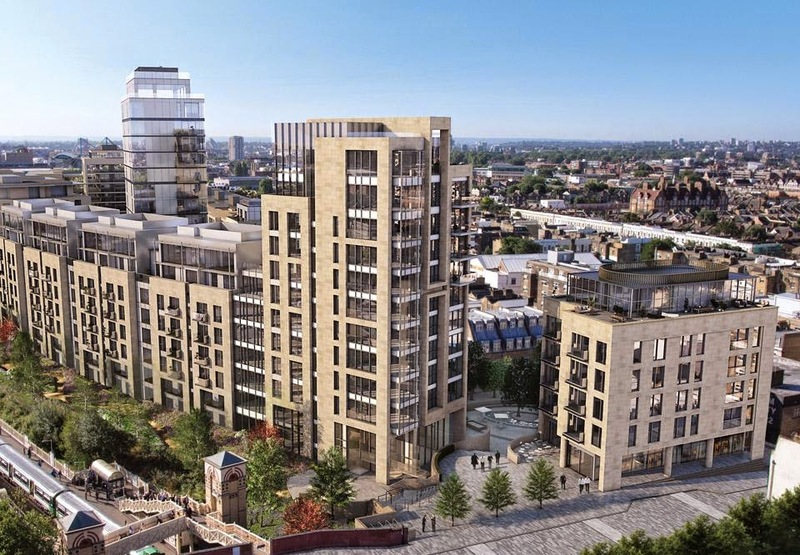 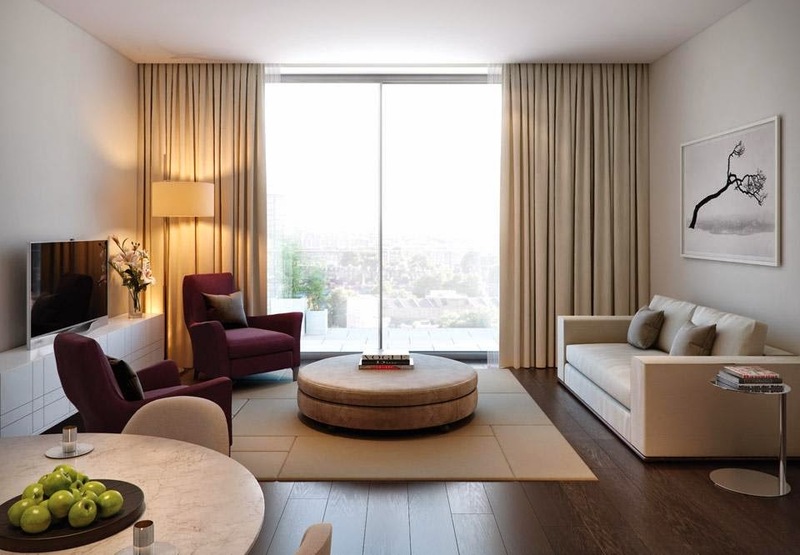 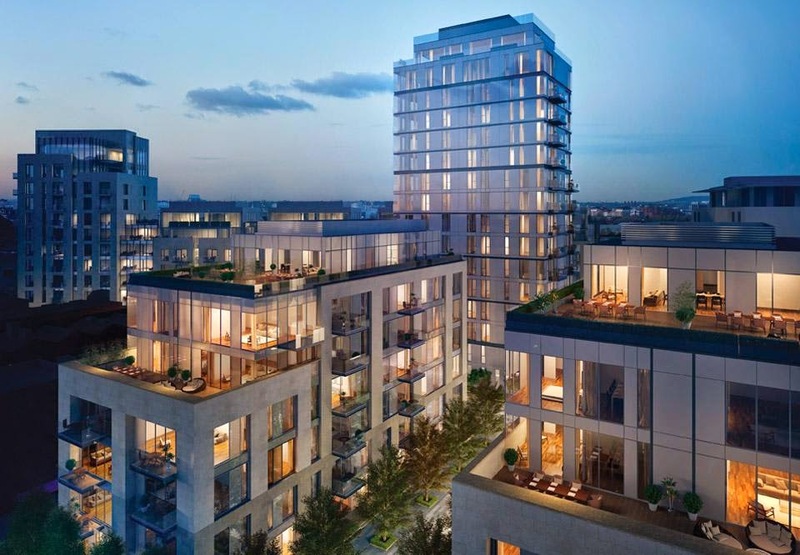 Lillie Square will be one of the largest and most high-profile residential developments in London, transforming what is currently a 7.4 acre car park on Seagrave Road into 808 high-end new homes offering modern garden square living. 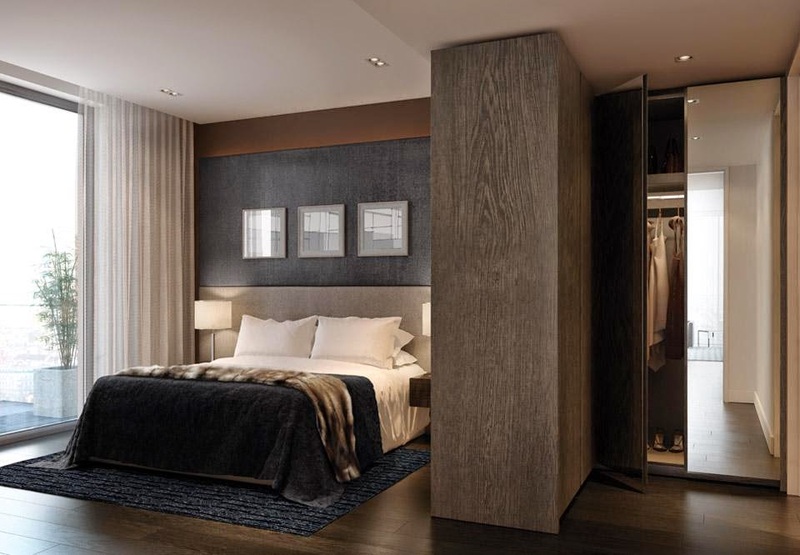 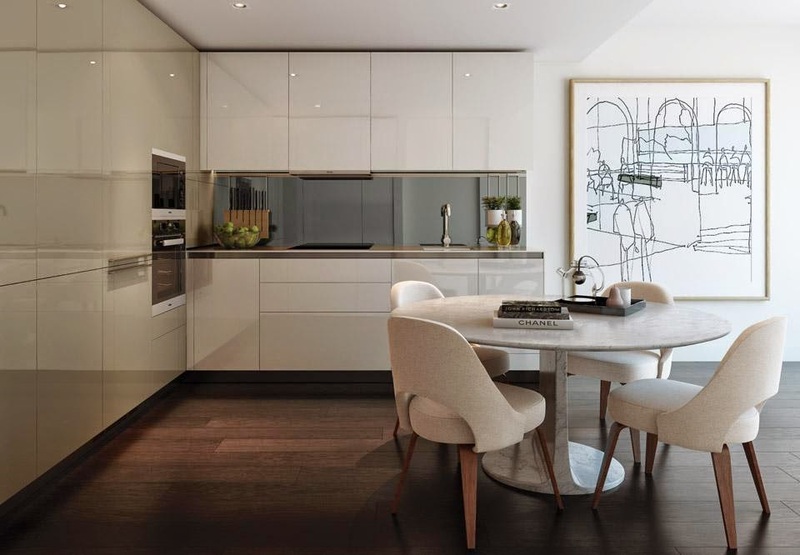 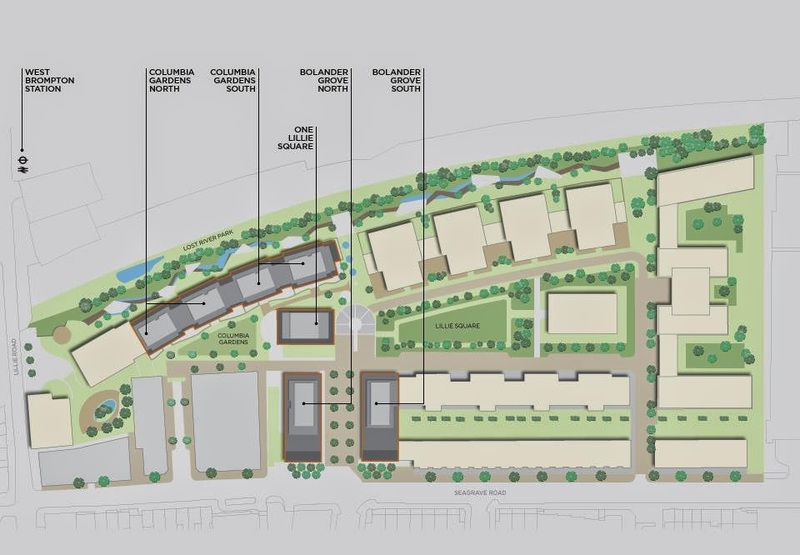 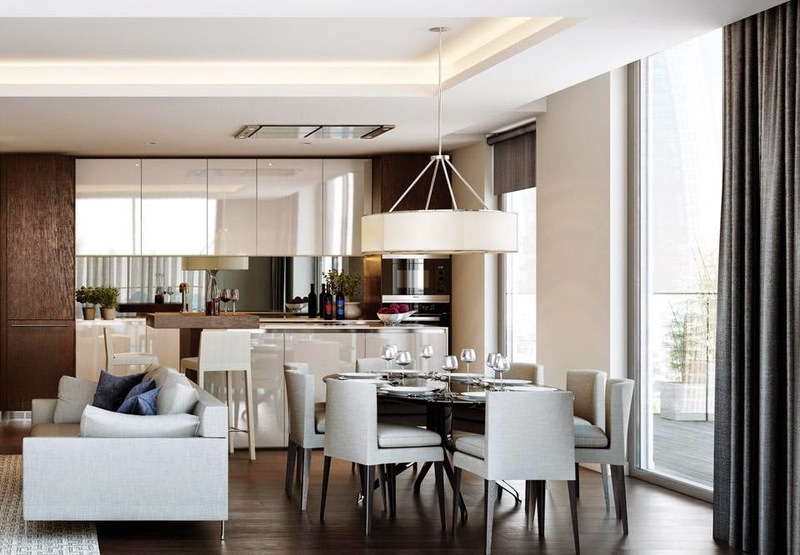 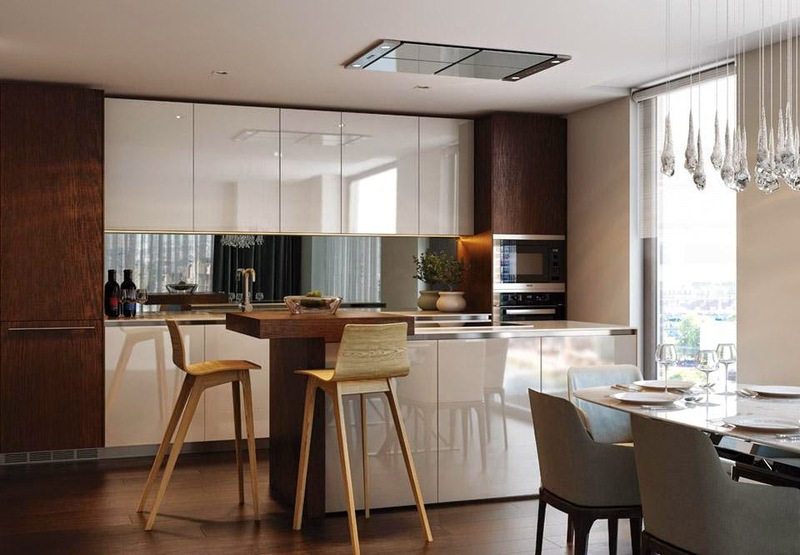 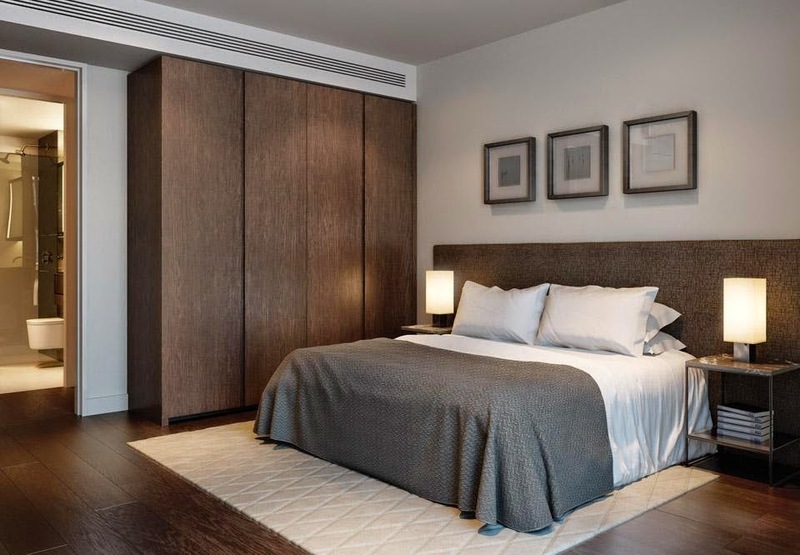 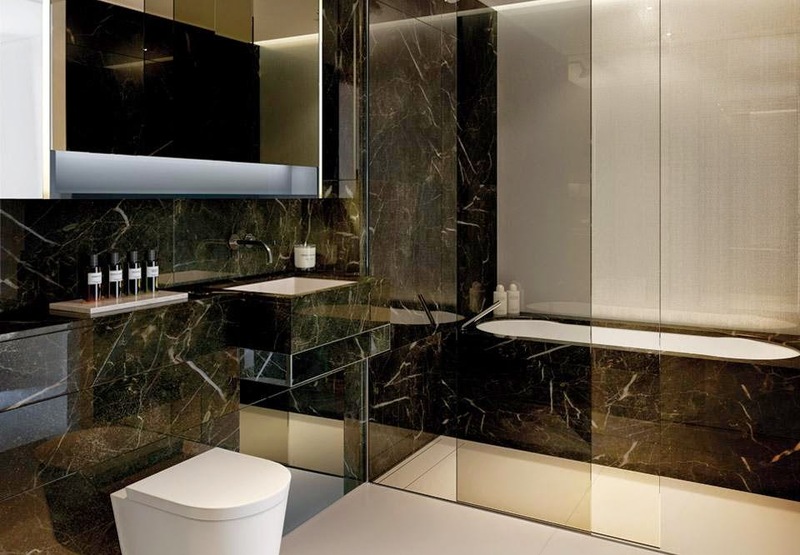 Designed by architects and urban designers Paul Davis + Partners, Lillie Square will provide a range of stylish one to three bedroom apartments as well as contemporary four and five bedroom family homes with private gardens and secure garage parking. 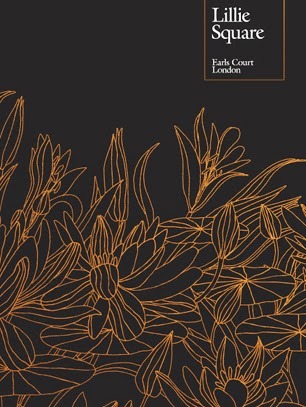 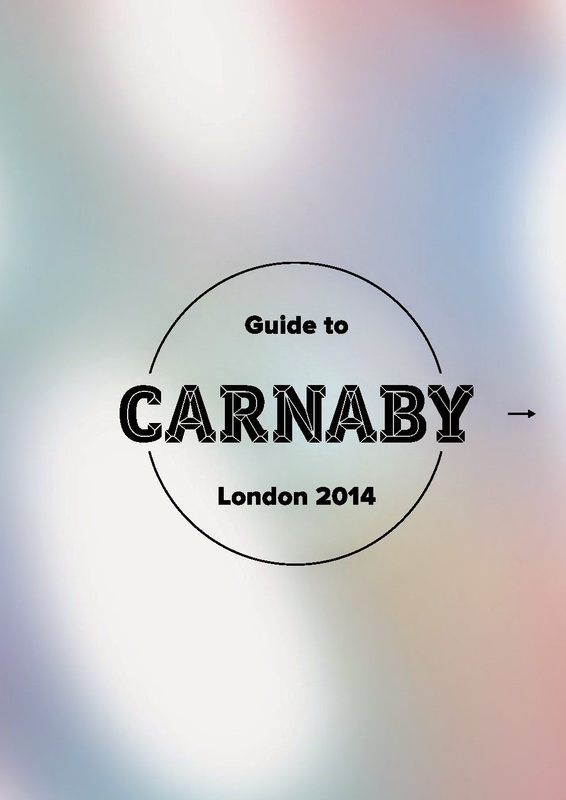 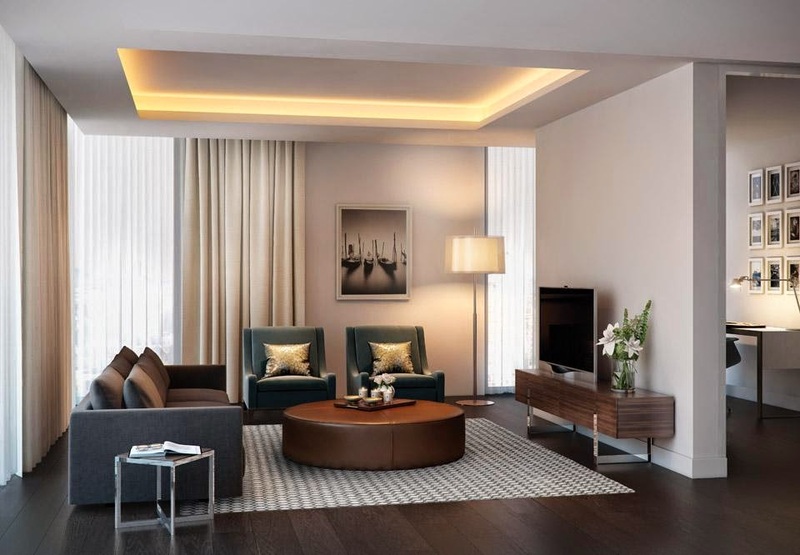 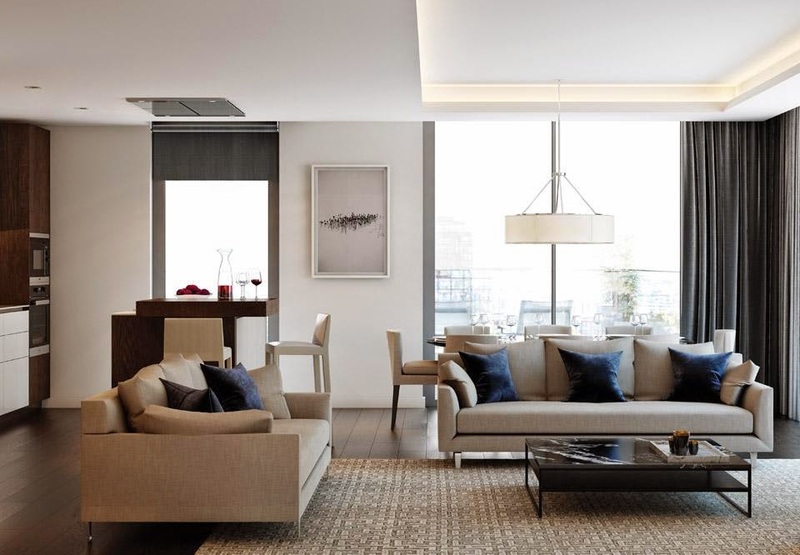 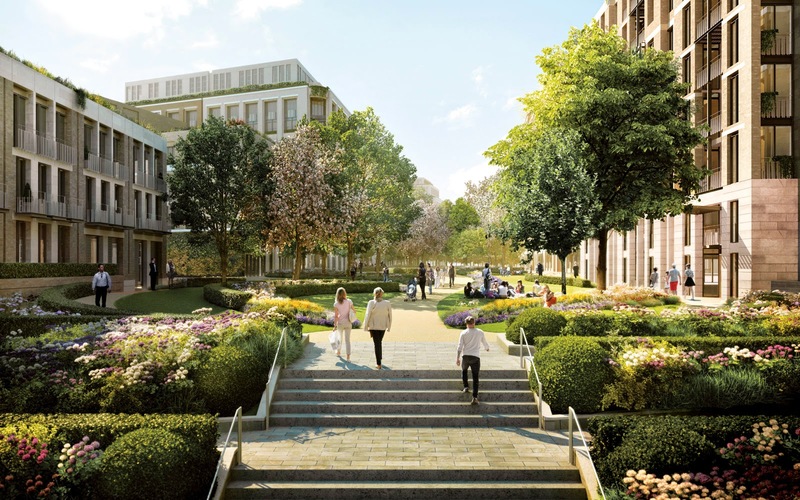 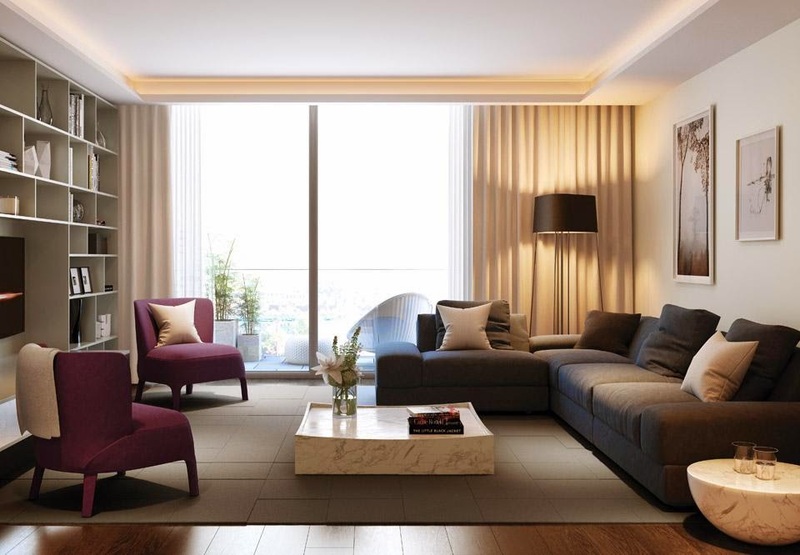 Residents will enjoy an enhanced London garden square living experience, with over 50 per cent of the site offering open space for relaxation and play, designed by Andy Sturgeon, the ‘Best in Show’ and six times Chelsea Flower Show gold medal award-winning landscape and garden designer.